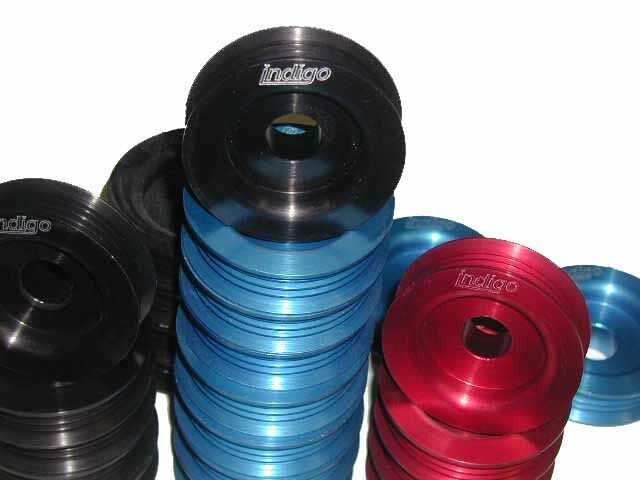 Indigo Aluminum Flywheels High Performance. The Import Performance Store. 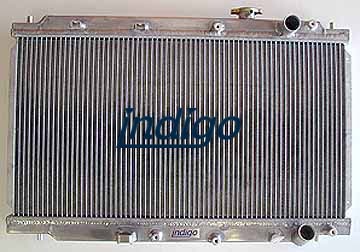 full line of products usually in stock ready for shipment.